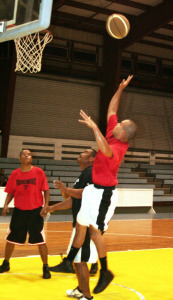 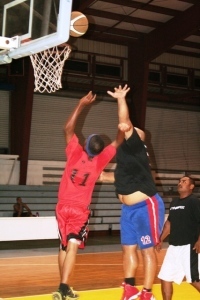 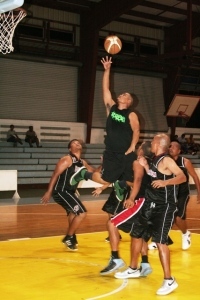 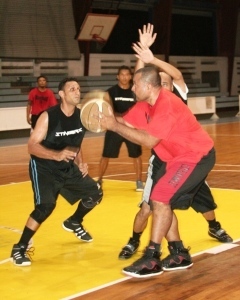 After losing to host team Guam, team Palau managed to bounce back to beat Marshall Islands, 81-73 to move to second spot in the team standings of the 2012 Micronesian Basketball Tournament (MBT) Open division held at the University of Guam gym. 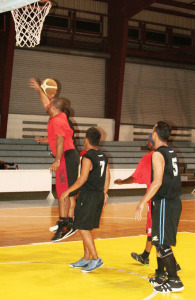 Team Palau adjusted their defense and offense set up as they opened the game with a 32-10 lead in the first quarter and outscored Marshall Islands in the second with an 18-16 rally to establish a 50-26 lead. 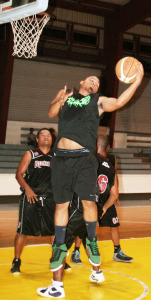 From there, it was all team Palau as bigman Mark Pagayanan muscled his way inside the paint to finish with 16 points as Douglas Schmidt provided the outside scoring as he chipped in 15 baskets. 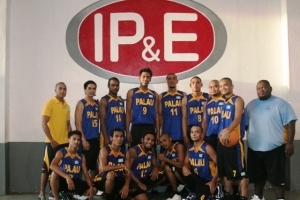 The win placed team Palau over Marshall Islands in the team standings as they both sport an identical 4-2 win-loss record. 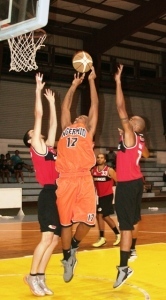 Frederick Shoniber topscored for Marshall Islands with 13 on the losing end. 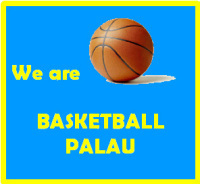 With the win, team Palau is set to meet anew Marshall Islands in the semi final round while team Guam will play Guam Junior in the other semis game. 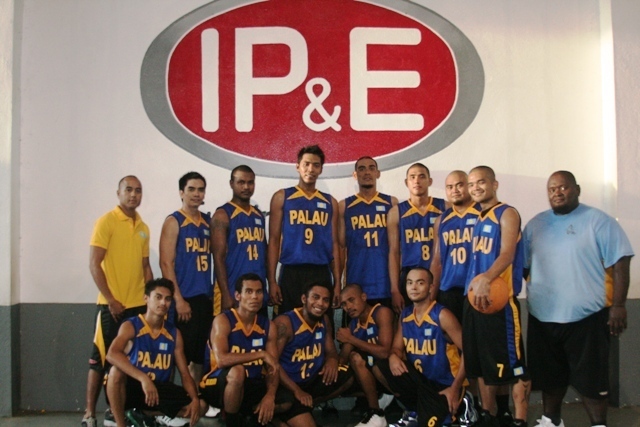 A win by team Palau in the play off will give them a seat in the championship round. 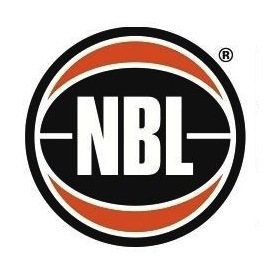 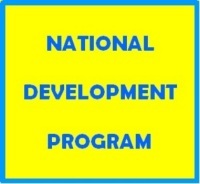 The team is coached by Ziske Asanuma with Logan Ngiriou as assistant coach, Ivan Blesam as program coordinator/team manager and John Stills as referee official.